Personalised shopping tote bag. With your name. 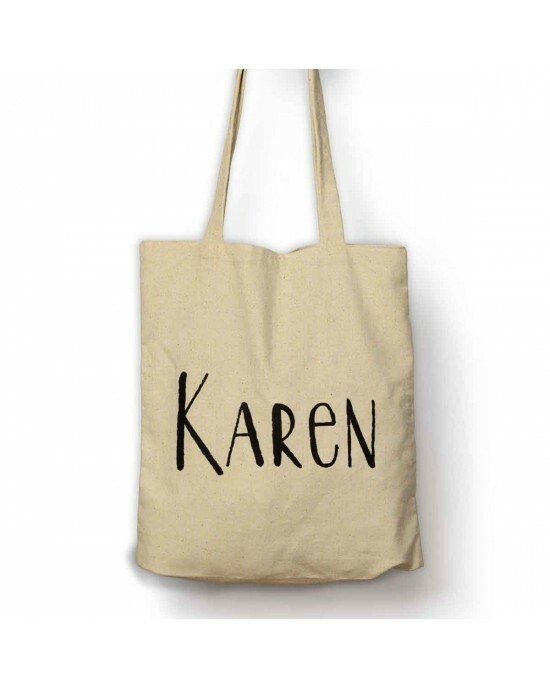 Simple shopping bag Personalised with a name, in a funky modern font. Never Grow Up Personalised bag with your name. Personalised Cotton Tote BagDo you know someone who is forever young or you don,t want to change, this comment bag personalised with their name will b..